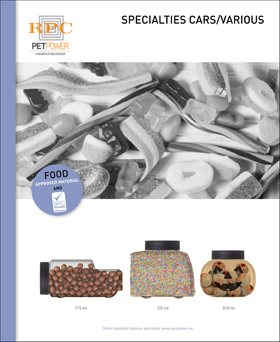 If you are looking for candy packaging, you’ve come to the right place at PET Power. 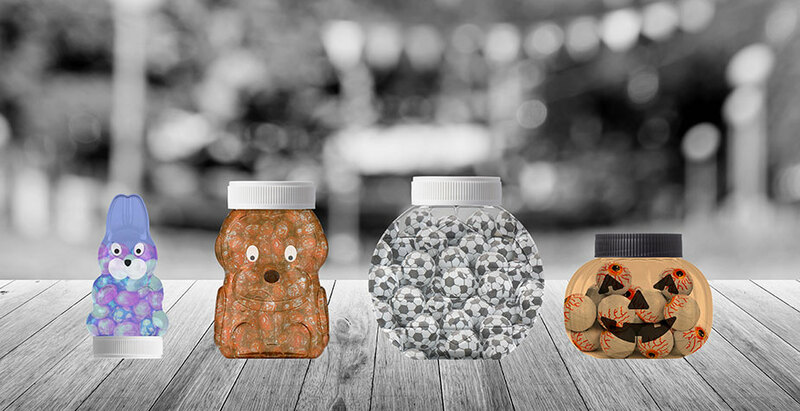 We have nearly 25 years of experience in the field of PET and have a large standard range of PET bottles and jars. 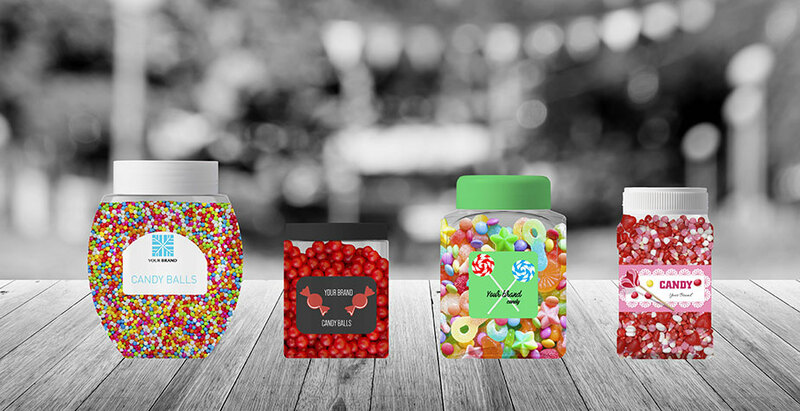 Within our range, we have many standard shapes, which lend themselves perfectly to a striking candy packaging. Depending on the type and size of the candy, we offer multiple solutions. PET Power has several standard plastic or aluminium closures for each neck finish. If desired, we can also supply different types of liners. In our configurator. you will find all candy packaging per capacity, so you can easily get an idea of what is available for your needs. 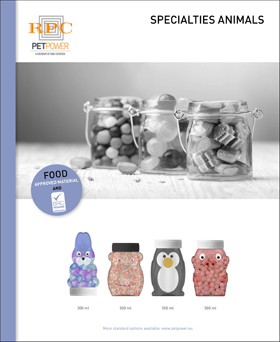 We are increasingly seeing PET used as a base material for candy packaging. The high-quality look and feel, combined with the many colour and design options, is often the deciding factor for choosing this material. The functionality can be processed in the PET bottle or jar (e.g. a grip), or be part of the closure (for example, a sprinkle lid). 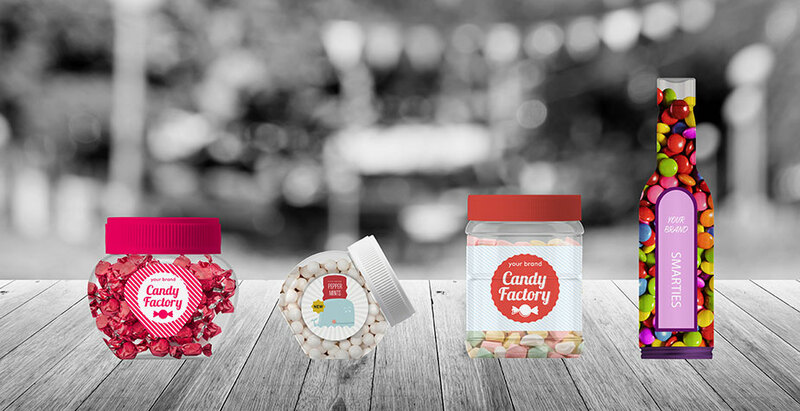 Here you will find some examples from our standard range of candy packaging. In our configurator you will find all examples with matching closures. Find your local sales representative here. He or she will be happy to assist you in the development of your functional candy packaging. And of course we also gladly help you with all other products in your range! We understand better than anyone, that the PET jar is part of the overall candy packaging. Equally important are a functional matching closure and an attractive decoration. PET Power has several in-house specialists for both disciplines who are happy to advise you on the various options. 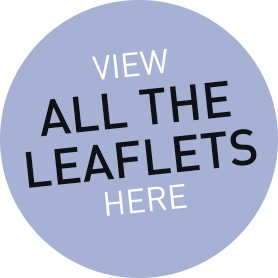 In our knowledge centre, you will find several leaflets related to our extra One-stop-shop services. In the free downloads, you will find information about all decoration techniques and additional services we would like to perform for you. 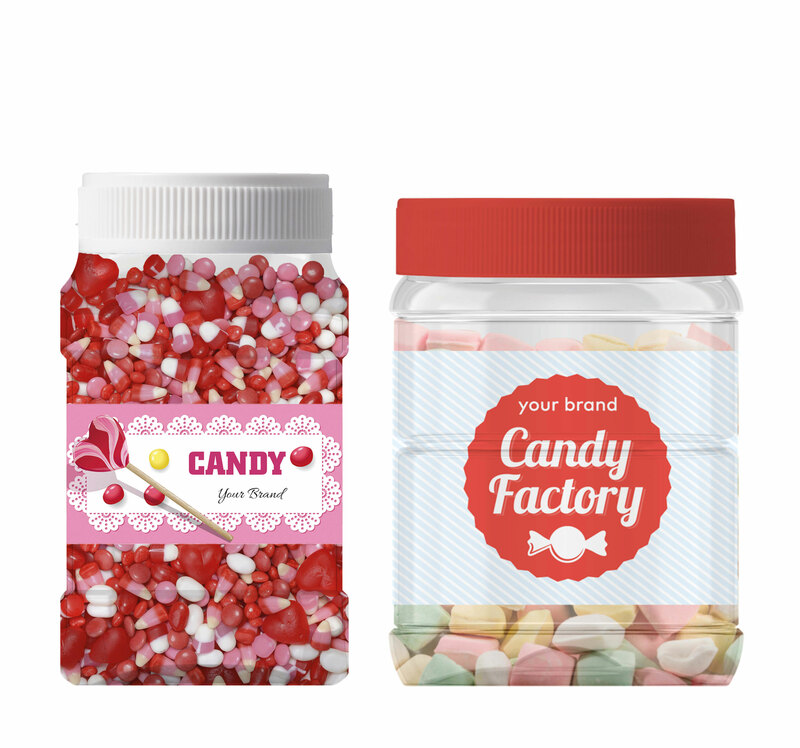 Would you like to receive more information about our candy packaging? 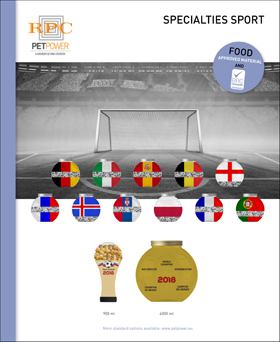 Feel free to contact us via info@petpower.eu.